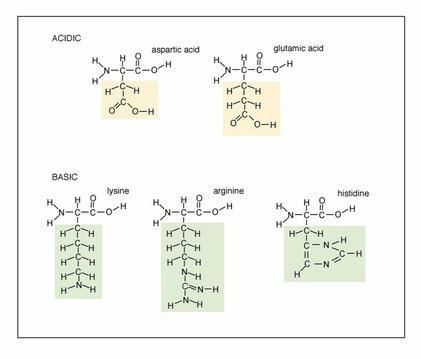 Build each of the 20 amino acids. 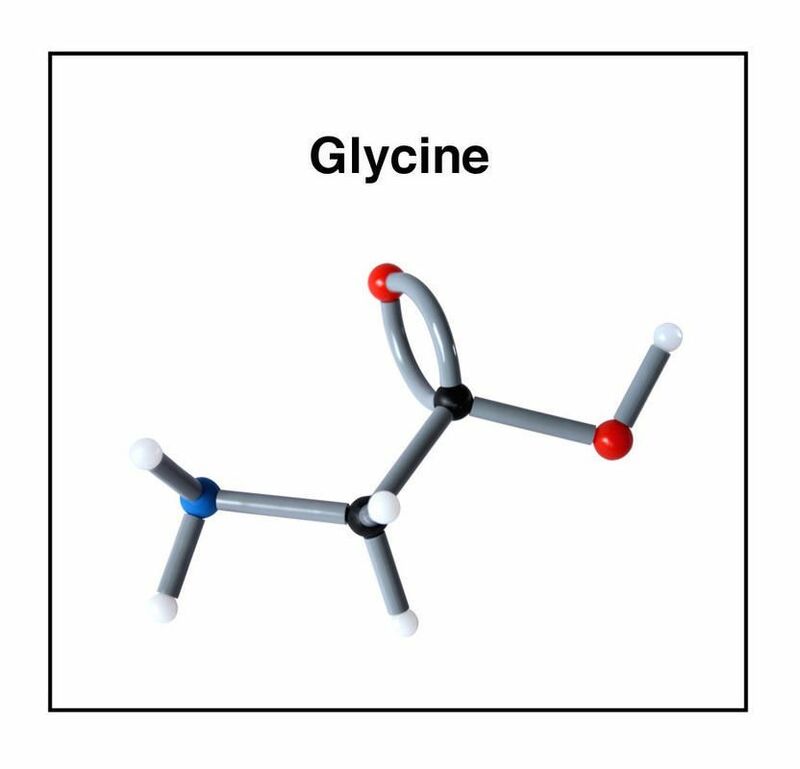 There are 20 different amino acids most commonly occurring in nature. Each of them has its specific characteristics defined by the side chain, which provides it with its unique role in a protein structure. 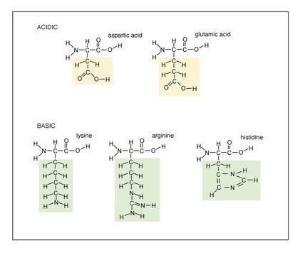 Each amino acids is composed of a central carbon bonded to four groups. 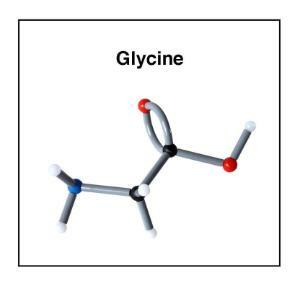 The first three of these groups are the amino groups, the carboxyl group and a hydrogen atom. 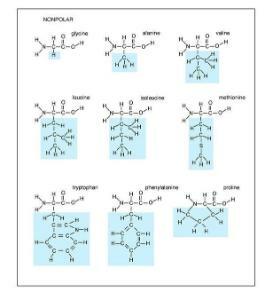 The fourth group, often signified as R, completes the amino acid. 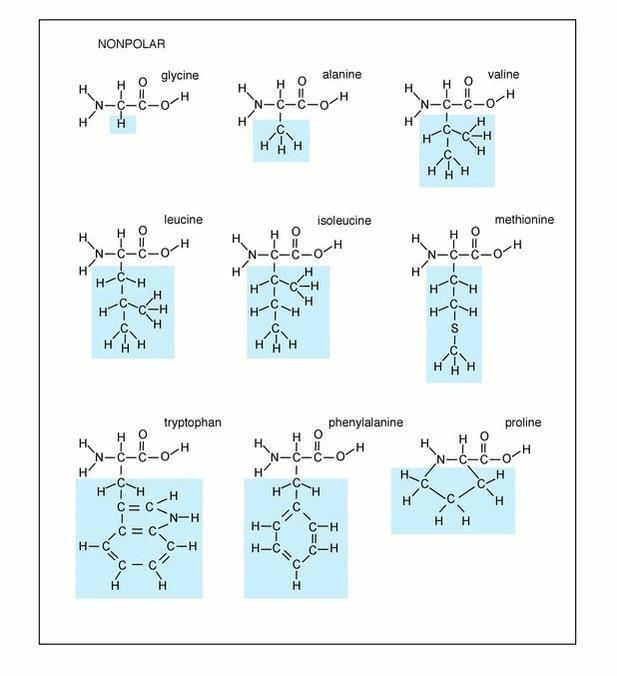 Each of the 20 amino acids has a unique R group. 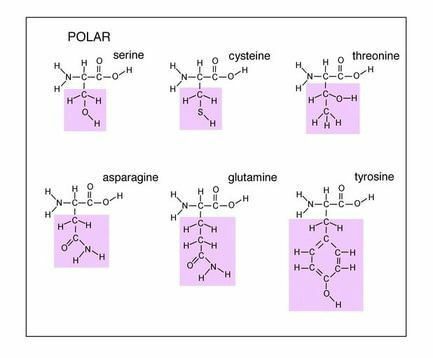 There are basically four different classes of amino acids determined by different side chains: (1) polar, (2) acidic, (3) basic, and (4) non-polar.